Ephyro Luis Amatong, the chairman of the Philippine SEC (Securities and Exchange Commission) has announced that the commission is looking into the regulation of Cryptocurrency as trading platforms. 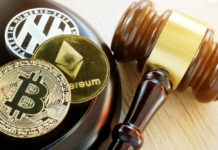 The commission’s chairman has also intimated that the commission will be looking into adopting the legislative apparatus of Australia and Switzerland, with regards to Crypto exchanges, to be the templates for the regulations. The Philippine SEC first draft for the regulatory framework is slated as being published within the next two weeks. It has been reported by local media that the Philippine SEC chairman Ephyro Amatong has said that the commission will be regulating virtual currency exchanges. 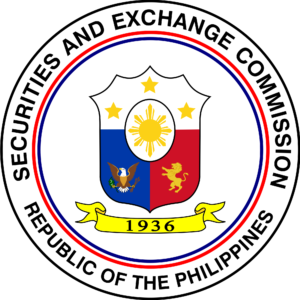 The SEC chairman said that the commission has seen the importance of regulating the sector as trading platforms. He also added that the commission was currently reviewing the regulatory frameworks of Switzerland and Australia with the possibility of using them as templates for the upcoming regulations. Commissioner Ephyro Amatong has also reportedly said that the commission will be releasing the draft of the regulations before the end of the coming week. 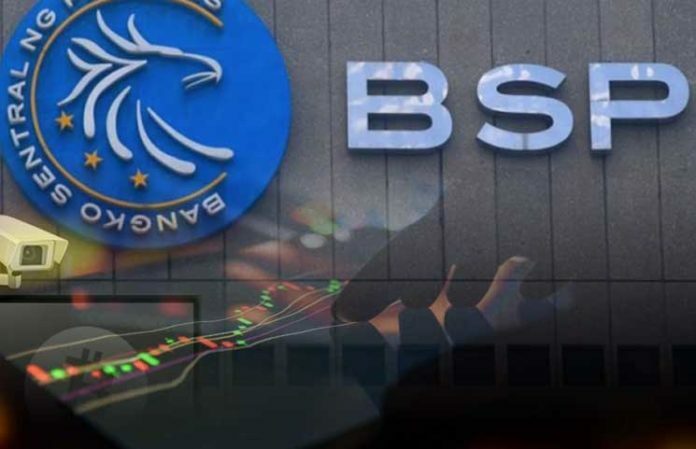 The chairman of the Philippine SEC has also announced that the commission will be working closely with the Philippine Central Bank BSP (Bangko Sentral ng Pilipinas) in its plans of regulating virtual currency exchanges in the country. 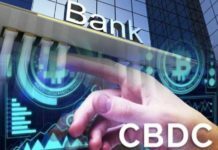 He has added that the commission has already held talks with the country’s Central Bank and established that both institutions have an interest in regulating Crypto exchanges. He has said that from the discussions held, the main point of discussion was the joint cooperation in oversight of the virtual currency exchanges which facilitate crypto trading. Alongside publishing of the first draft on the virtual currency exchanges regulations, publishing of the Philippine SEC final regulations on Initial Coin Offering (ICO) is also expected to take place in the coming week going by the current public commentary. The commission’s chairman has said that the Philippine Sec is in the process of coming up with a legislative apparatus that will be flexible when it comes to initial coin offerings. He added that new legislation will provide a safer way for small-sized and medium businesses to raise capital through this method, i.e crowdfunding. 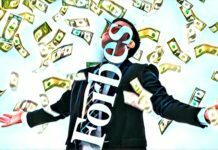 He said that previously any business looking to raise capital was forced to follow all the recommended steps of the Philippine Stock Exchange and Philippine Dealing Exchange. This will however not be the case, or the only option, with the current development in technology. He said that technology has now made the whole process not only easier but also cheaper for all businesses, even the small businesses, and companies. The chairman of the Philippine SEC added that companies and businesses will, therefore, be able to look for and attract investors without having to go through all the processes that a security requires.